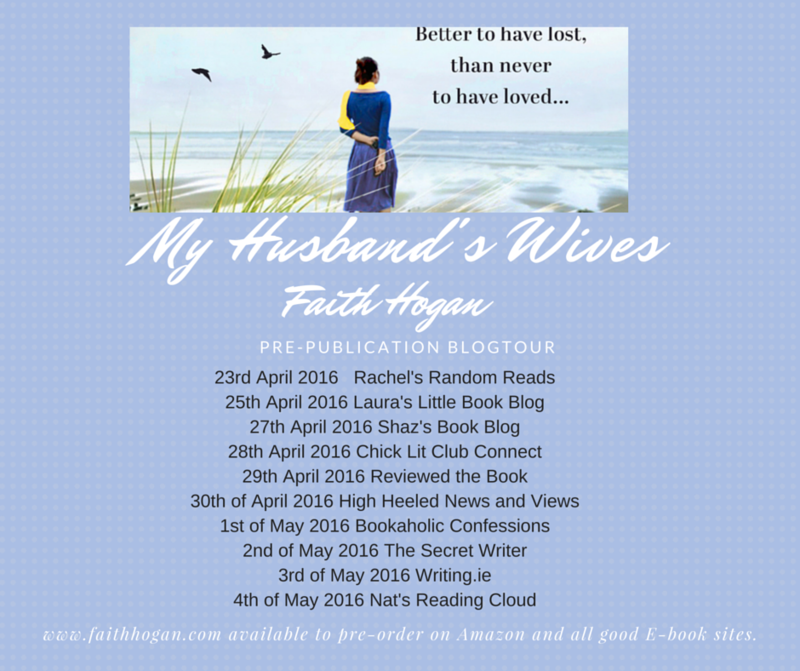 Today I am delighted to be part of the blog tour for My Husband's Wives by Faith Hogan. I adore the cover of this and think it sounds so good! 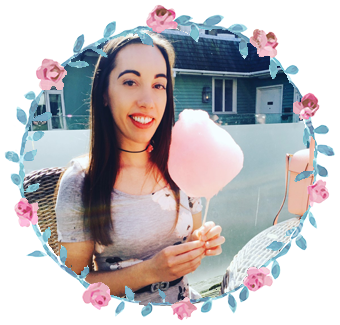 As part of the blog tour I have an interview with Faith telling us more about herself and her book. 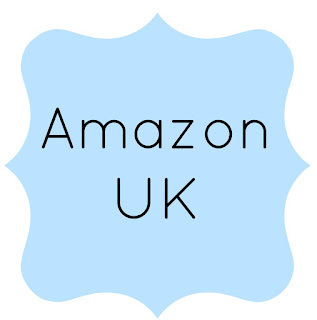 Hi Laura, it’s lovely to be here on your ‘Little Book Blog’, I love dropping by and checking out what’s coming out, what’s good and who’s dropping by for a chat. You’ve featured some great books here, and I’m delighted to pop in! 2. What writers do you think have influenced you? I believe that every book you read influences you in some way. Even the ones you don’t love! For me, reading has always been a constant in my life. Like every other kid, I was nurtured on a diet of Enid Blytons, Agatha Christies, Maeve Binchey’s all of whom I adored at the time I read them. Later, I picked up Jane Austen, Charlotte Bronte and Wilkie Collins, all of whom inspired as well as entertained. Over the last few years a number of writers have come to the fore as favourites, people like Benjamin Black(John Banville), Kate Atkinson, Kate Morton, Alan Bennet and Olivia Glazebrook are all more than a little diverting of a long winters’ night! To say, my tastes are eclectic probably is an understatement. I think you read what you need at different points in your life. Although, I’m not sure I’ll ever write like any of the above, what they all have in common is that they have kept their own distinctive voice and that is why you get lost in the worlds they so brilliantly weave. 3. How did you come up with the characters in your novel and who was your most favourite character to write? Most of my characters start with a voice, they speak very clearly with their own particular accent and way of putting things. Some characters I like more than others and some grow on you as the book develops so although you started out lukewarm, or maybe even making fun of them, you end up becoming quite fond of them and hoping that things work out well for them. Annalise was one of those characters and she started out taking up a lot more space, but then as she was honed from the words, she actually turned out to be a genuinely gutsy but caring woman that you’d like to be friends with. My biggest learning came at the very end! And it is this, for anyone out there struggling… Books are not written in one sitting, this we know, neither are they written in one draft. I’ve always gladly taken any and all suggestions and mostly believed that other people knew better than I did. Now, I have people around me whose advice I value enormously, but I’ve also learned that I know my book best, so I’ve become more selective around what I change and what I leave. It’s a great feeling. At the moment, I’m reading Ann Tyler, A Spool Of Blue Thread’, and I’m enjoying it enormously. I’ve always had more of a bent towards European books, but I’ve been pulled into a world with Ann Tyler that I’m drawing out for as long as possible, it’s one of those books! 6. What is your favourite Novel? Just one? There have been many books over the years that I’ve gotten lost in for different reasons. As a teenager, I fell madly in love with ‘Ivanhoe’. Later, I stumbled across Fred Vargas and loved immersing myself in the French detective’s life, very different to the west of Ireland. I adored the ‘Uncommon Reader’ and ‘Elizabeth is Missing’ almost broke my heart. Maeve Binchey kick started my love of a feel good hardback Christmas book and Deirdre Purcell and Trish Ashley now fill the bill. 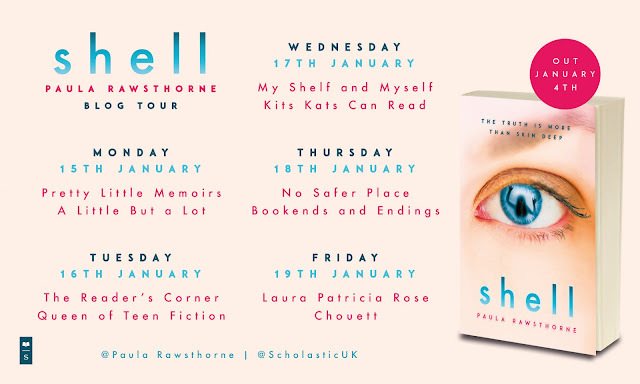 In the last year, I really enjoyed Catriona Lally’s ‘Eggshells’ a great debut! Yes, lots! But it’s all boring and you’ve heard it all before probably. But… When in doubt, for things like formatting I tend to visit Lisa Jewell’s tips. I would recommend Stephen King’s ‘On Writing,’ to anyone needing a lift (not just writers) and ‘The Artist’s Way’, by Julia Cameron, which is not so much a guide as a lovely journey you can take to re-ignite your creative muse! It’s like going on holiday in your own home and it lasts for weeks! 8. What about the next book? Book two is due with Aria by the end of May, so there’s no great rest between, I’m afraid. The good news is that its’ already in good shape. I’m still to agree a title, but it is set by the sea, in the west of Ireland and it’s a story that weaves between the present and the past. 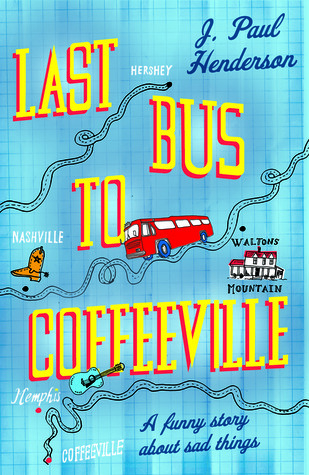 There’s a love affair that has lasted sixty years, and one that unfolds as the story develops. Love is a funny thing, however, sometimes it finds you where you least expect and sometimes it’s been right there beside you all along. 10. If you could have one wish? At the moment, things are busy! But it’s good busy, I’m lucky to have a great family, great friends around me and a job I love. On top of that, I’m lucky to have a book deal and deadlines – the only thing I’d like is an additional two hours in each day – and what would I do with those hours? Probably chill in front of the telly watching something completely mindless for one and go to bed an hour earlier for the other! Galway. She has worked as a fashion model, an event’s organiser and in the intellectual disability and mental health sector. 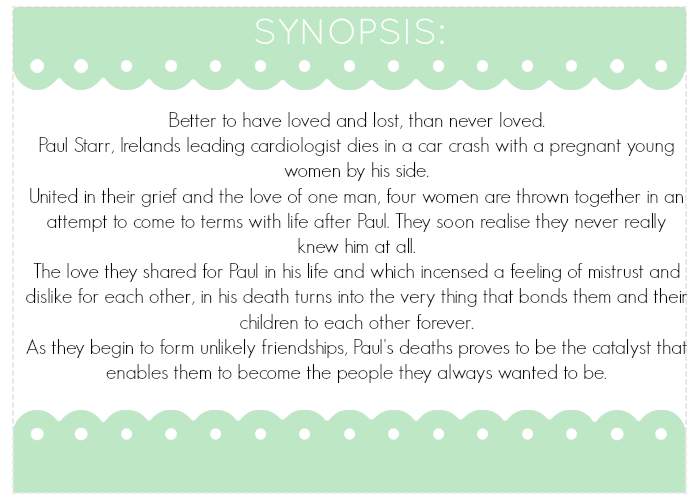 She was a winner in the 2014 Irish Writers Centre Novel Fair – an international competition for emerging writers. Her debut novel, ‘My Husband’s Wives,’ is a contemporary women’s fiction novel set in Dublin. It will be published by Aria, (Head of Zeus) on 1st of May 2016. She is currently working on her next novel. My Husband's Wives is out on May 1st.